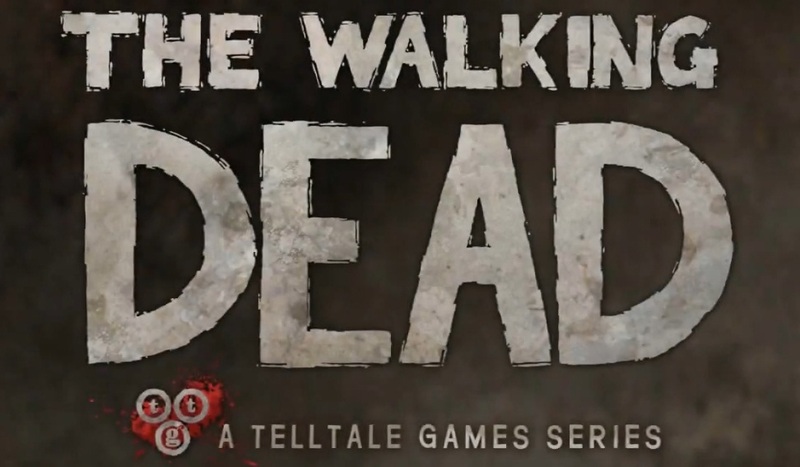 The third and final episode in Telltale Games’ The Walking Dead: Michonne miniseries releases today. Episode 3: What We Deserve sees the iconic, blade-wielding character from Robert Kirkman’s best-selling comic books, trying to protect an innocent family as Norma and the vengeful Monroe crew close in. 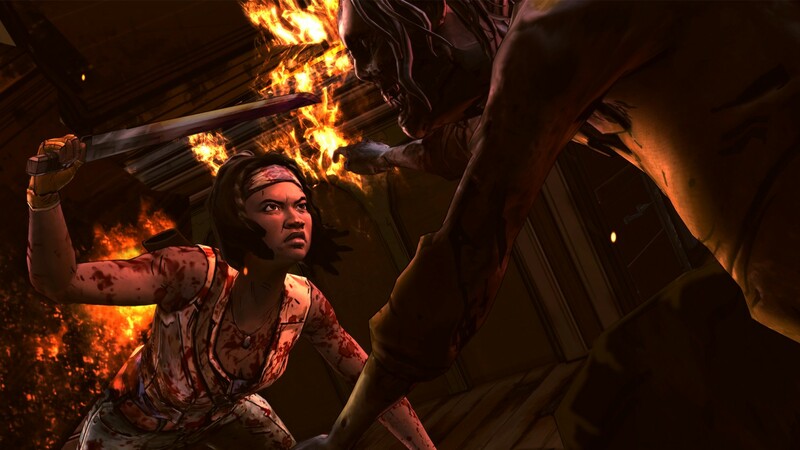 Players will also dive into the mind of Michonne to discover what took her away from Rick, Carl, and the rest of her trusted group, and what brought her back. Be sure to check out our review hub for the entire series and check out the new trailer below. However be warned, it contains major spoilers for the story so far!